Are High-Energy Cartoons Rotting Your Kids' Brains? Are High-Energy Cartoons Rotting Your Kids’ Brains? 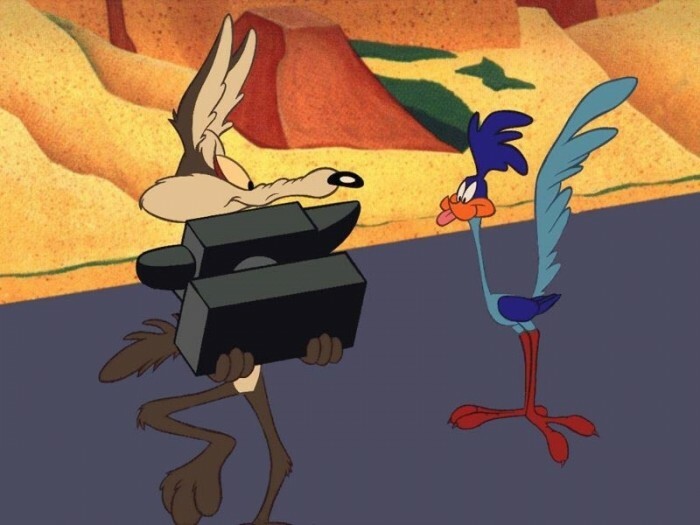 As a child I remember waiting anxiously for Saturday morning to watch cartoons like the Bugs Bunny / Road Runner hour. This (obviously) was well before the era of cartoon-specific channels and 24 hour programming, so our choices were far fewer. Yet even then adults said that watching that stuff was ruining our minds, that the Three Stooges was creating a culture of violence, and that Batman was infusing us with bad pun-filled expressions! There were several other potential limitations with the study noted, from the sampling to the lack of pre-testing … but the bottom line is that it is yet another wake-up call to parents. For a while parents would allow ‘TV babysitters’ until realizing that was bad in just about every way and that they needed to balance TV with other activities. Now parents need to realize that simply setting a timer isn’t enough – they need to be involved with what their kids are watching and what those shows do to their moods and behavior. These same things are true with video games – when we first introduced our kids to home console gaming several years ago one child would show marked excitement levels after playing action-oriented games that they wouldn’t get from something like ‘Animal Crossing’. What do you notice with your kids? Do you see issues with high-intensity video stimulus, or do you think this is just a biased report from someone with an agenda? Let us know in the comments!